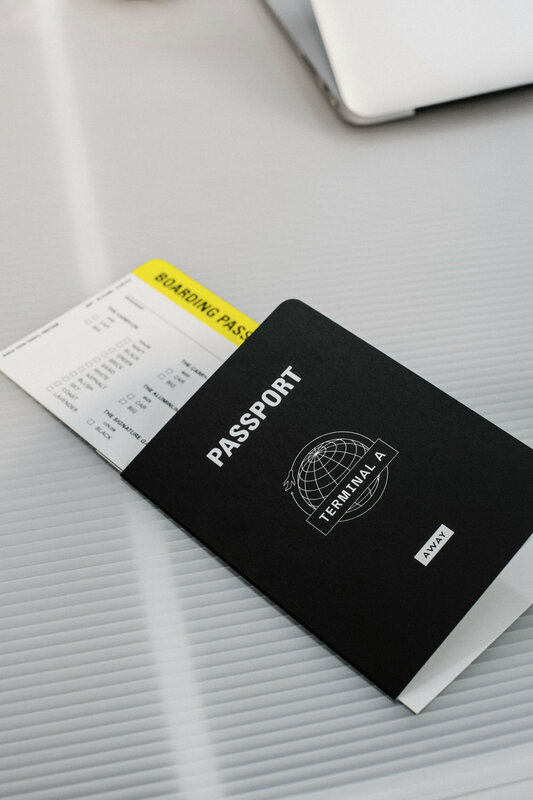 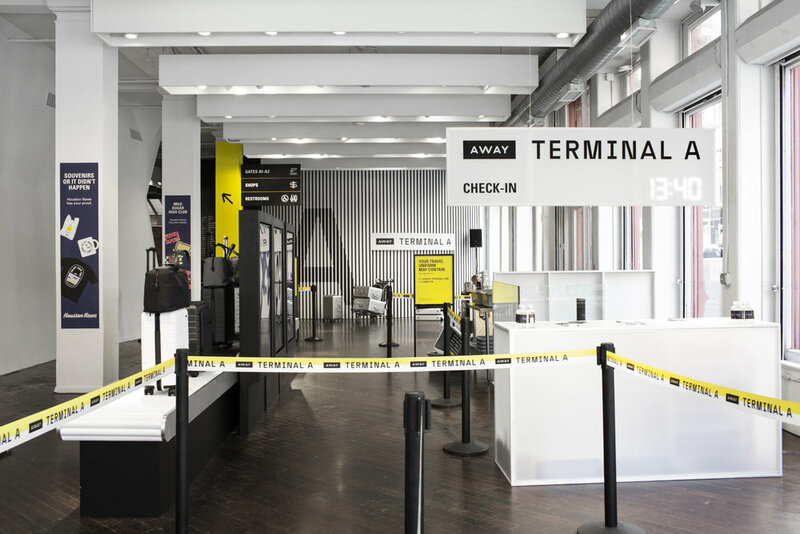 Invisible North closely collaborated with the Away team to create an authentic brand experience that was born out of strong ethos and an unparalleled attention to creative detail. 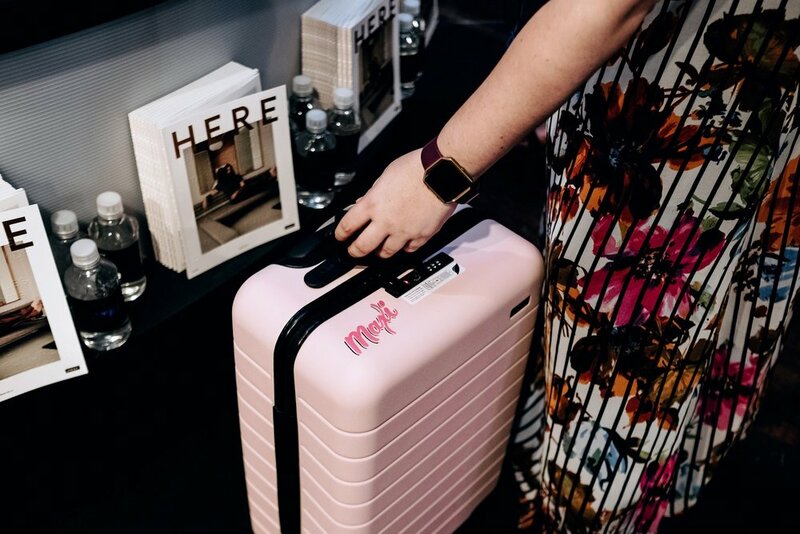 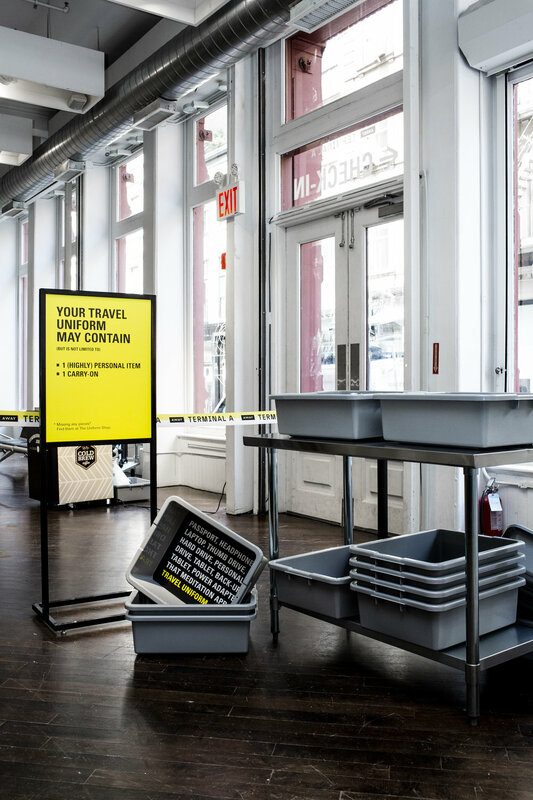 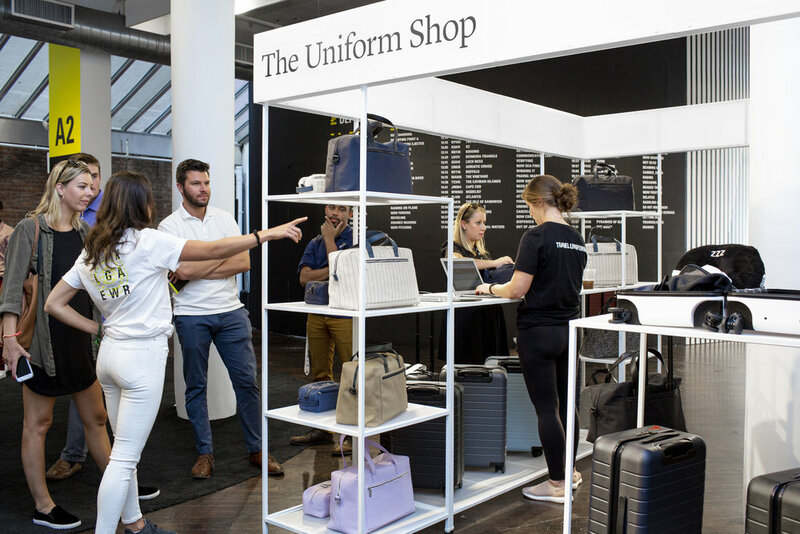 Running for 11 days in the heart of NYC's Soho, Terminal A showcased the luggage company's new foray into soft goods alongside a highlight of the core product portfolio. 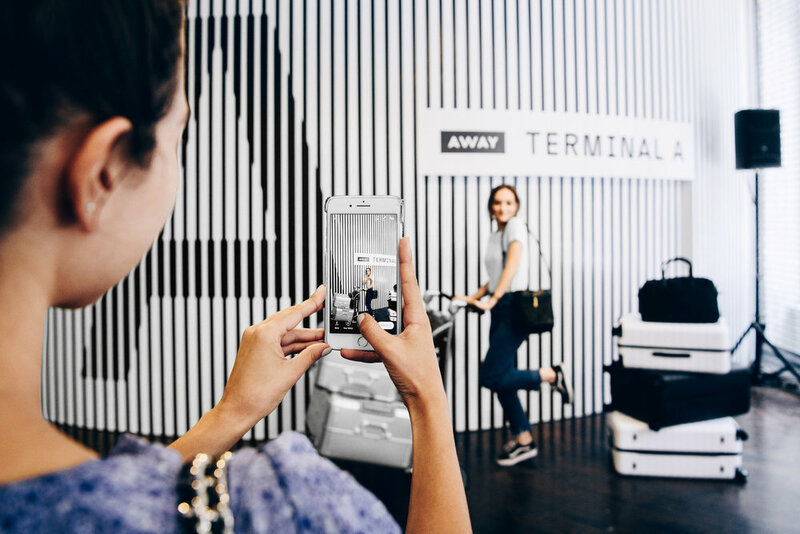 Each moment elevated traditional airport experiences to bring to life a 360 brand personality featuring a playful departures board, animated security scanners articulating product features, and a Houston Newsstand offering one-of-a-kind takeaways to enthusiastic shoppers.